← Teach a man to fish. Photos from the fourth week of March. 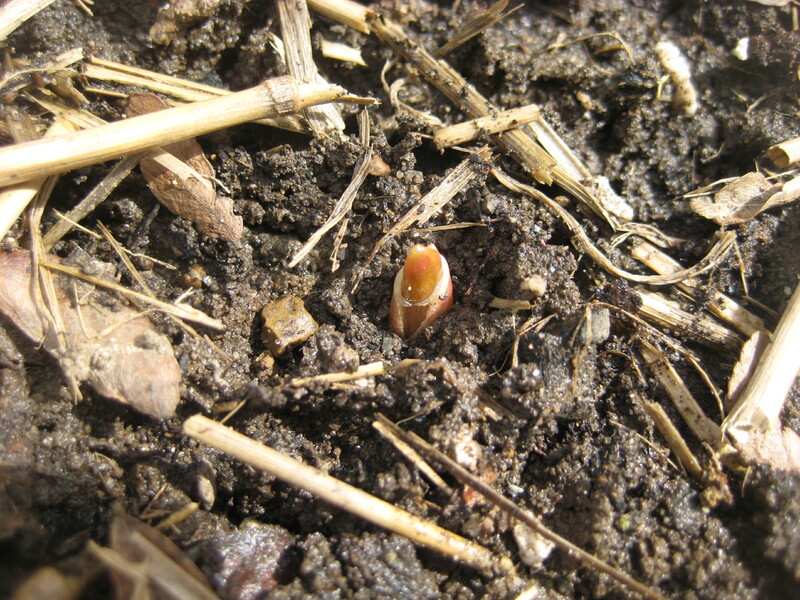 The first garlic bravely pokes through the ground in 30 degree temperatures. 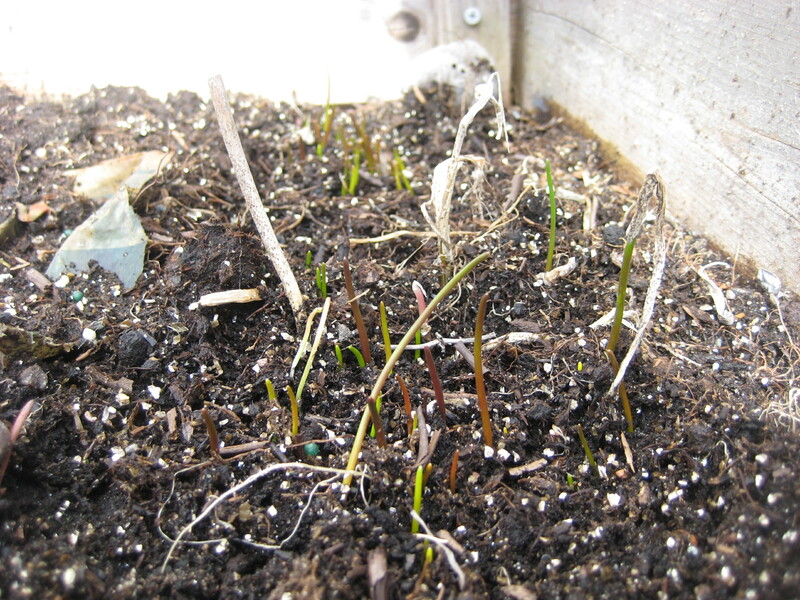 Chives are up, but have sustained some frost damage. Temperatures are forecasted to be below freezing for the next several days. This entry was posted in "Photos from..." and tagged chives, frost, garlic. Bookmark the permalink.